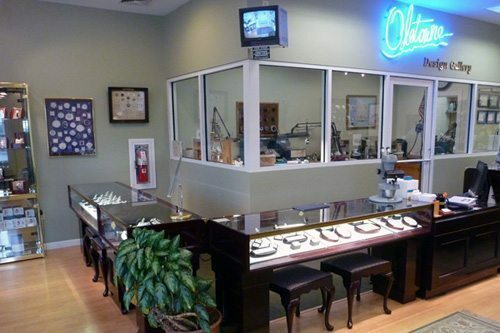 Come in today to experience our excellent selection of jewelry and our esteemed customer service. We assure that you will become a satisfied customer. Oletowne has been voted Best in York County 9 times in the past decade, and has won “Who’s Who” in York 3 times in the past 5 years. We feel that our commitment to excellent customer service, as well as offering quality jewelry, quality repairs, at a fair price is unparalleled. We believe this has allowed us to earn the trust of York County’s residents, and to the accreditation we have earned. “Please stop in and see us soon”.